Jessica and David’s wedding day started out at The National Harbor Westin, where they both got ready for what was such a gorgeous day. Jessica contacted me through a mutual friend of ours, Ryan Deal, so the wedding ended up being more personal as I bumped in to more and more people I knew. 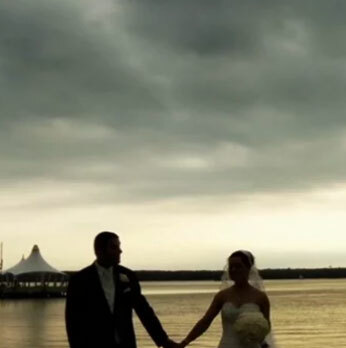 They were married in downtown Alexandra with a reception to follow back at The National Harbor’s Sunset Room. I hope you enjoy the video. Congrats Jessica and David!